Perhaps the biggest long-term strength of the hunter-gatherers’ lifestyle was that it provided an inbuilt control on the overall level of human population. Hunter-gatherers relied on travelling by foot so it was necessary for them to have their children well spaced apart – one every four or five years at most – so they didn’t have to carry too many children at once. A stable population of about 5 million hunter-gathering humans lived on Earth for tens of thousands of years, without the population increasing significantly overall. It was a natural limit, a sustainable level, founded on a nomadic way of life. The recent African origin of modern humans is the mainstream model that describes the origin and early dispersal of anatomically modern humans. The theory is called the (Recent) Out-of-Africa model in the popular press, and academically the recent single-origin hypothesis (RSOH), Replacement Hypothesis, and Recent African Origin (RAO) model. The hypothesis that humans have a single origin (monogenesis) was published in Charles Darwin’s Descent of Man (1871). 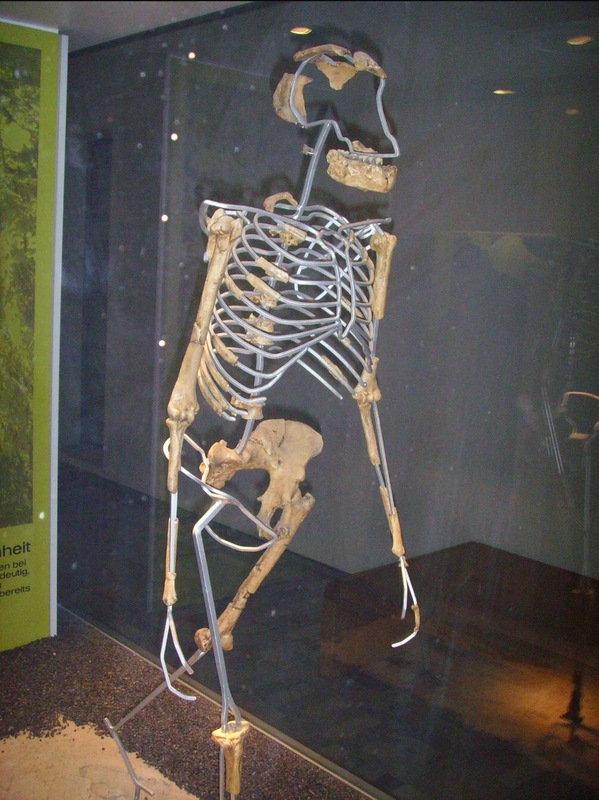 – Lucy’s people – dating back at least 3 million years. They hunted when they were hungry, slept when they were tired, and when the land was void of fruit and meat they moved on elsewhere, giving the Earth a chance to restore, recover and renew. Anatomically modern humans first appear in the fossil record in Africa about 195,000 years ago (see Omo remains), and studies of molecular biology give evidence that the approximate time of divergence from the common ancestor of all modern human populations was 200,000 years ago. 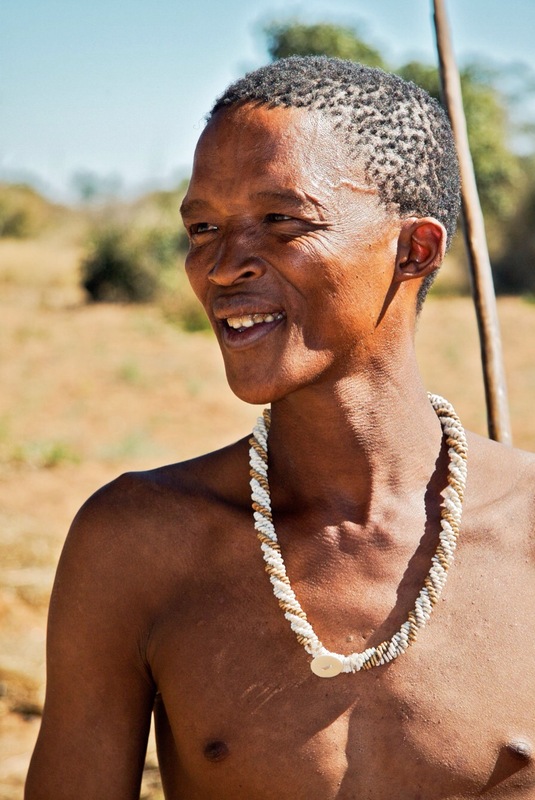 The broad study of African genetic diversity found the ǂKhomani San people to express the greatest genetic diversity among the 113 distinct populations sampled, making them one of 14 “ancestral population clusters”. The research also located the origin of modern human migration in southwestern Africa, near the coastal border of Namibia and Angola. We rely on scientists to continue their fascinating research to attempt to answer questions about our relentless human population growth and impact on this fragile planet. 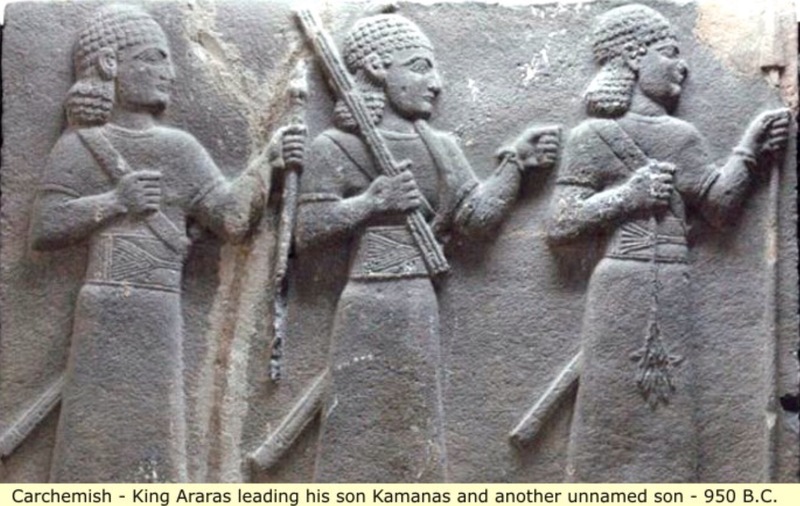 The Old Testament names people, places and events which archaeologists have located and shed light as to the culture and development of the Assyrian farming population. 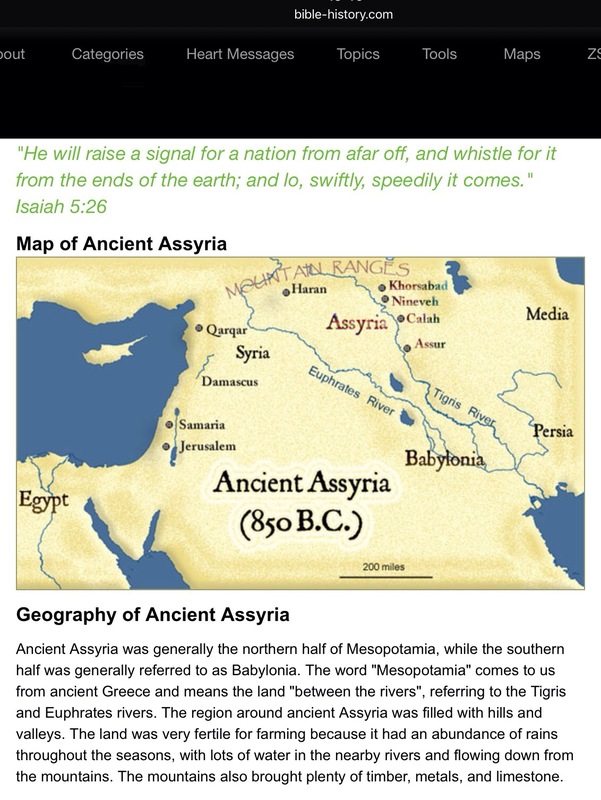 Assyria was a major Mesopotamian East Semitic-speaking kingdom and empire of the ancient Near East and the Levant. It existed as a state from perhaps as early as the 25th century BC in the form of the Assur city-state, until its lapse between 612 BC and 599 BC, spanning the Early to Middle Bronze Age through to the late Iron Age. It is well documented since writing was invented, c. 3500-3000 BCE, the scribes seem almost obsessed with recording every facet of their cities lives and, because of this, archaeologists and scholars in the present day have a fairly clear understanding of how the people lived and worked. After the demise of the empire, between the mid-2nd century BC and late 3rd century AD a patchwork of small independent Assyrian kingdoms arose in the form of Ashur, Adiabene, Osroene, Beth Nuhadra, Beth Garmai and Hatra during the Parthian and early Sasanian Empires, a period which also saw Assyria become a major centre of Syriac Christianity and the birthplace of the Church of the East. It took until the mid-seventh century for the Arab Islamic Conquest to finally dissolve Assyria (Assuristan) as a geopolitical entity, after which the remnants of the Assyrian people (by now almost all Christians) gradually became an ethnic, linguistic, cultural and religious minority in the Assyrian homeland, surviving there to this day as an indigenous people of the region. The earliest migrations archaeologists have reconstructed from historical sources are those of the 2nd millennium BC. The Proto-Indo-Iranians began their expansion from c. 2000 BC, the Rigveda (The Rigveda (Sanskrit: ऋग्वेद ṛgveda, from ṛc “praise, shine”and veda “knowledge”) is an ancient Indian collection of Vedic Sanskrit hymns. It is one of the four canonical sacred texts (śruti) of Hinduism known as the Vedas. The text is a collection of 1,028 hymns and 10,600 verses, organized into ten books (Mandalas). A good deal of the language is still obscure and many hymns as a consequence seem unintelligible), documenting the presence of early Indo-Aryans (Indo-Aryan peoples are a diverse Indo-European-speaking ethnolinguistic group of speakers of Indo-Aryan languages. 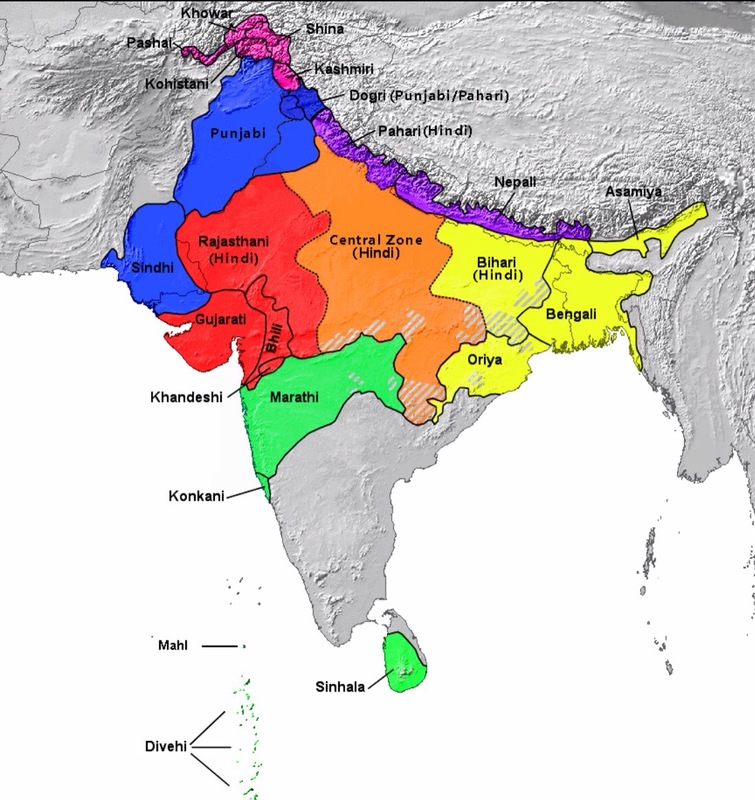 There are over one billion native speakers of Indo-Aryan languages, most of them native to South Asia, where they form the majority) in the Punjab from the late 2nd millennium BC, and Iranian tribes being attested in Assyrian sources as in the Iranian plateau from the 9th century BC. In the Late Bronze Age, the Aegean and Anatolia were overrun by moving populations, summarized as the “Sea Peoples”, leading to the collapse of the Hittite Empire and ushering in the Iron Age. The Hittites were the forerunners of the Iron Age, developing the manufacture of iron artifacts from as early as the 18th century BC; at this time, gifts from the “man of Burushanda” of an iron throne and an iron sceptre to the Kaneshite king Anitta were recorded in the Anitta text inscription.The Museum of Anatolian Civilizations in Ankara, Turkey houses the richest collection of Hittite and Anatolian artifacts. The Hittites (/ˈhɪtaɪts/) were an Ancient Anatolian people who established an empire centered on Hattusa in north-central Anatolia around 1600 BC. This empire reached its height during the mid-14th century BC under Suppiluliuma I, when it encompassed an area that included most of Anatolia as well as parts of the northern Levant and Upper Mesopotamia. Between the 15th and 13th centuries BC the Hittite Empire came into conflict with the Egyptian Empire, Middle Assyrian Empire and the empire of the Mitanni for control of the Near East. 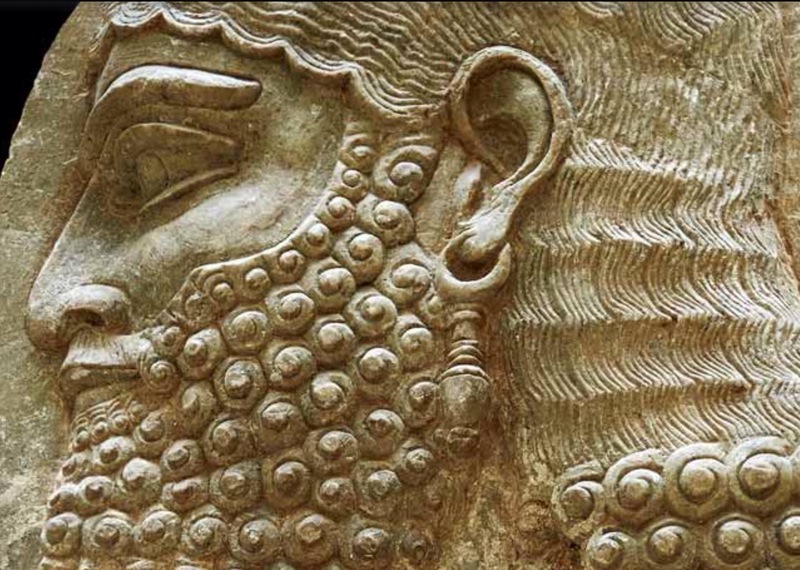 The Assyrians eventually emerged as the dominant power and annexed much of the Hittite empire, while the remainder was sacked by Phrygian newcomers to the region. After c. 1180 BC, during the Bronze Age collapse, the Hittites splintered into several independent “Neo-Hittite” city-states, some of which survived until the 8th century BC before succumbing to the Neo-Assyrian Empire. This entry was posted in Uncategorized and tagged archaology, Assyrian, bronze age, climate change, demise of empire, farmers, Hittites, hunter-gatherers, iron age, Levant, Mesopotamia, nomad, Old Testament, resources, science. Bookmark the permalink.